​From Wikipedia, the free encyclopedia. 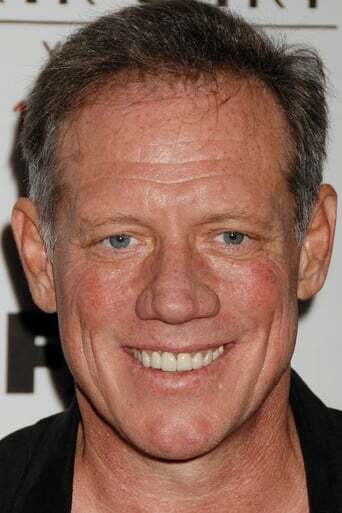 Fredric Lehne (also known as Fredric Lane; born 3 February 1959, Buffalo, New York, USA) is an actor who has appeared in over 200 films, mini-series, and television shows as well as many stage productions including works by Shakespeare, Molière and Ibsen on Broadway. He appeared in such films as Con Air, Ordinary People and Being There.